The Hills at Buffalo Run is located in the stunning community of Buffalo Run and offers new single family homes. With ample living space and five different two-story floorplans, home buyers will enjoy these beautiful new homes starting in the low 400’s. The Hills at Buffalo Run plans include the 5 two-story plans ranging from 2500-3000 sq ft. With gorgeous views of the Front Range and the Buffalo Run Golf Course, the Hills at Buffalo Run is the perfect place for first time home buyers or growing families. 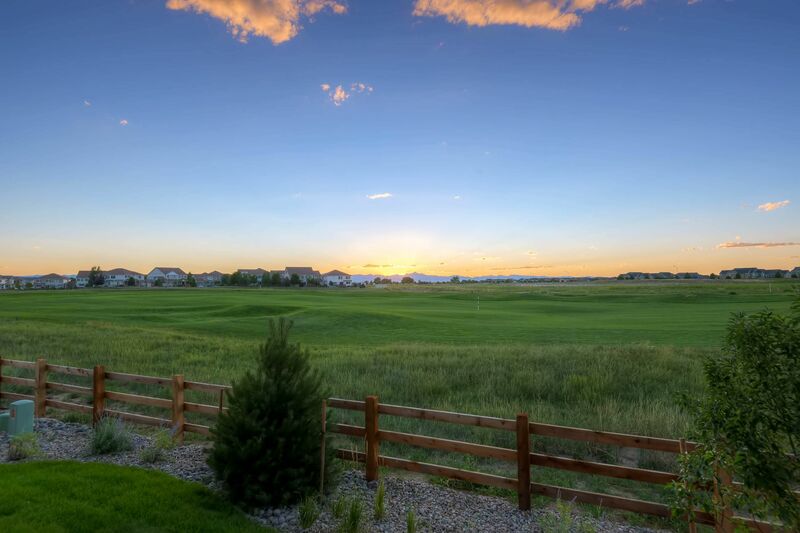 This community lies just outside the lively city of Denver, but far enough away to enjoy a quiet, suburban life. Commerce City is one of Colorado’s fastest growing communities and is the perfect setting for Colorado families.